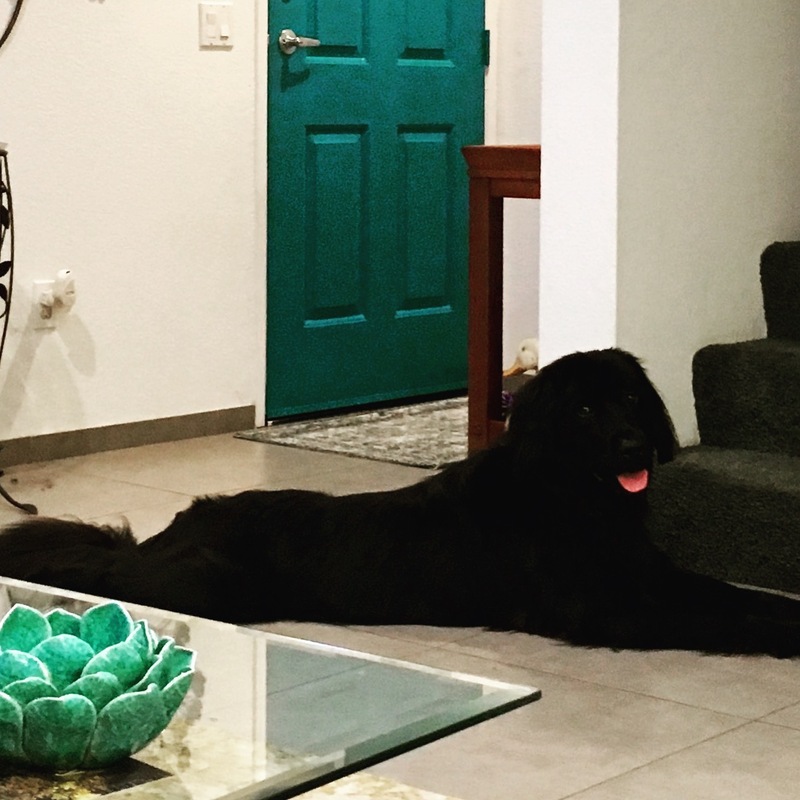 I have wanted a Newfoundland since I was 18 years old. I was always enamored with the breed, the temperament, and the love that these dogs seem to exude. I interviewed several breeders and was most comfortable with Scott. This was a long distance breeding purchasing decision for me, as I live in California. Scott always provided a comfortable environment for me to ask questions, was quick to return my texts and phone calls, and provided updates on the birth of the litter and regular pictures of my Ava after I chose her. A few weeks after having Ava, Scott even called me to check up on her and provide me additional advice and recommendations. Ava has been a wonderful addition to our family. 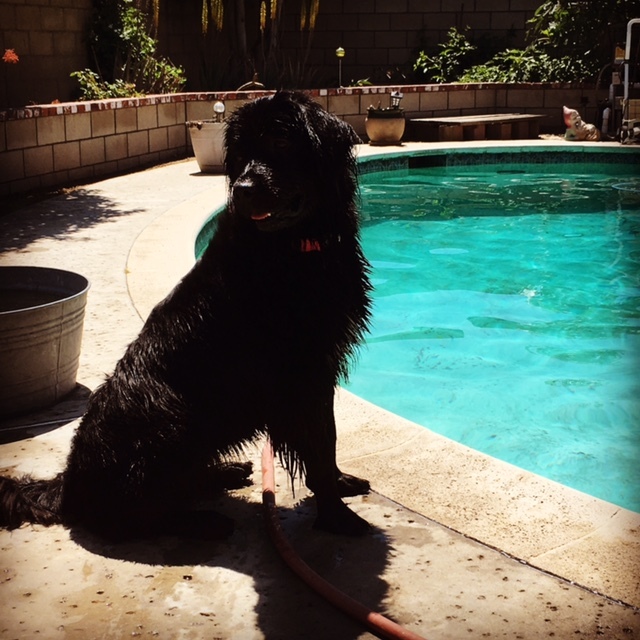 She is the “belle of the ball” wherever we go and is, what I consider to be, the breed standard for her disposition. She is incredibly sweet, gentle, incredibly patient, and devoted to her family. I could not have asked for a smoother process or a better dog. I am incredibly happy with Ava. 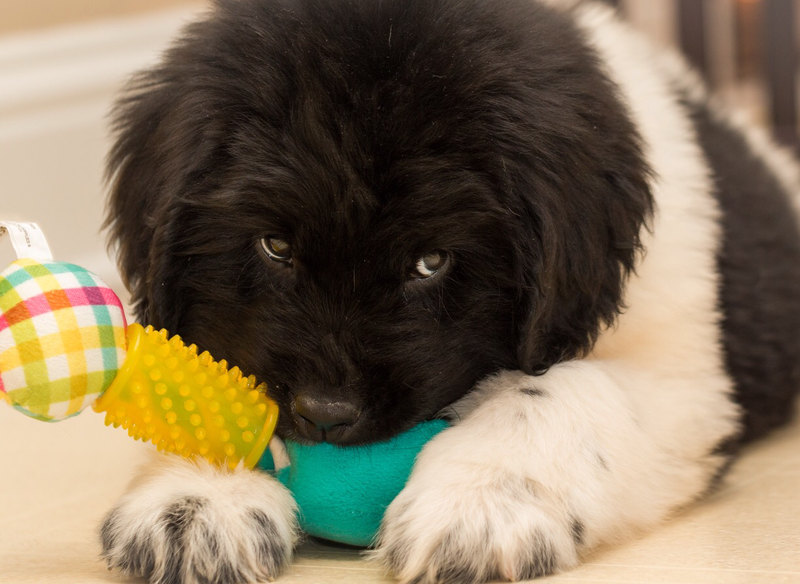 If you are considering a Newfoundland puppy, I would absolutely recommend Scott and his puppies. Thank you for making the process comfortable and providing me with a good, healthy dog. I couldn’t imagine not having my Ava Bear in my life today. 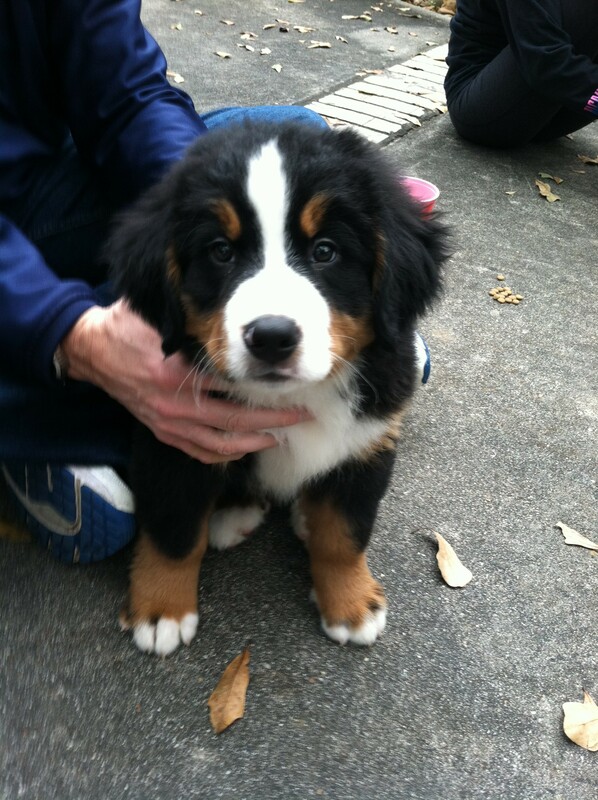 Our family purchased a Bernese Mountain Dog from Lifetime Puppies 9 months ago. . Scott was a pleasure to work with. Scott made the whole process simple and stress free. He took care of all the arrangements which included vaccinations and shipping. Scott made himself available for any questions that we had (and still does!). He checked to make sure all was good with our puppy, Kona. He arrived safe and well cared for. 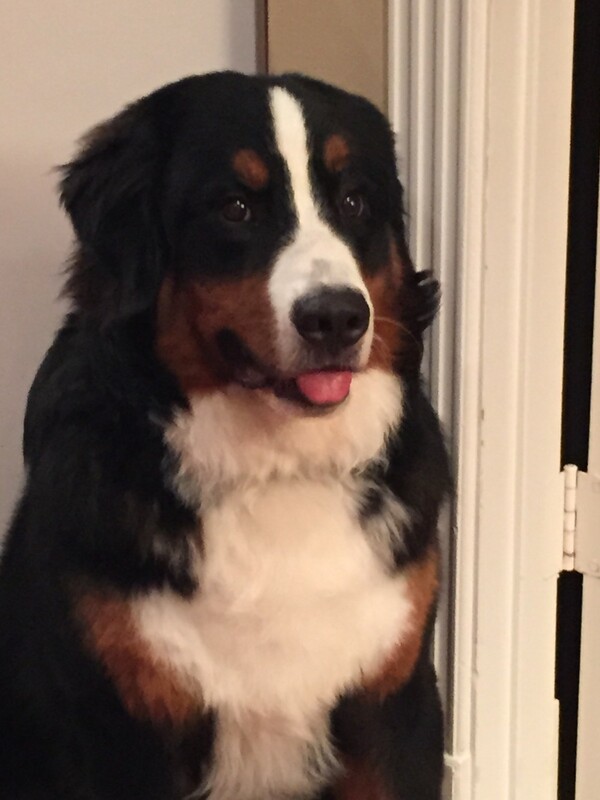 Kona has a great disposition, a quality Berners are known for. We highly recommend Scott and Lifetime Puppies and look forward to working with them again! It was just 18 months ago that we got the best puppy ever! Jackson was the most amazing, loving, best friend a family could ever ask for, and the easiest puppy to ever train. Thank you so much for all the hard work you put into breeding and raising our baby Jackson. We were so blessed to find such amazing breeders like “Lifetimepuppies”. I was so impressed with how we were handled as new parents, and how they were always there for me through-out the past two years. Every time I had a question, they were there to help. I’m so happy with “Lifetimepuppies” that we will be picking up our newest member of our family in just two short weeks.. We all can’t wait.